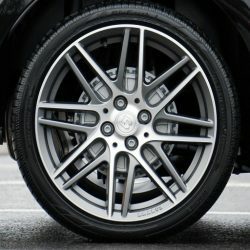 Alloywheelrepairni.co.uk is based in Belfast. 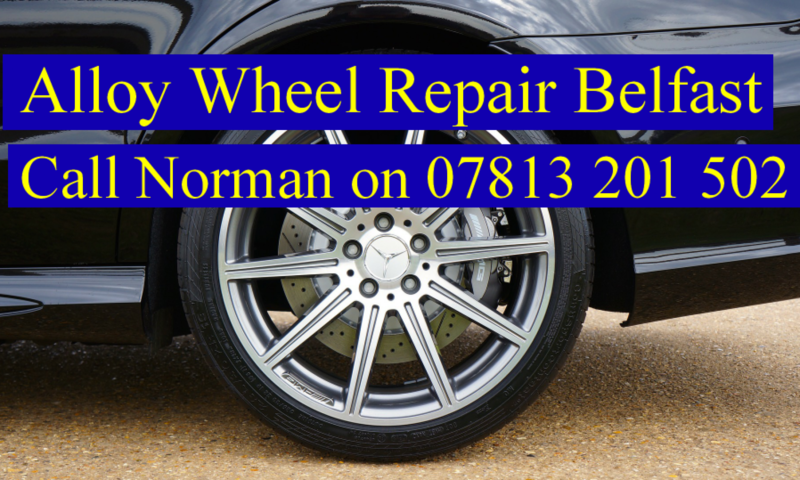 With 20 years experience of welding, we can repair your alloy wheels. Note: this is NOT refurbishment. We do not do refurbishment, we REPAIR cracks in alloy wheels.